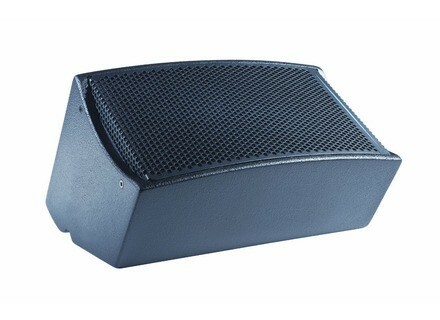 DX8, Full-Range PA Speaker Cabinet from APG. The DX8 is the latest member of the Dispersion Series of multipurpose, monitor speakers from French loudspeaker manufacturer APG. Like the rest of the range, DX8 is a coaxial loudspeaker. The coaxial arrangement of the drivers is designed to provide a wide and coherent sound field even in nearfield applications. The choice of a "pure" coaxial configuration (no horn) and acoustic baffling with no side flanks limits distortion and diffraction. 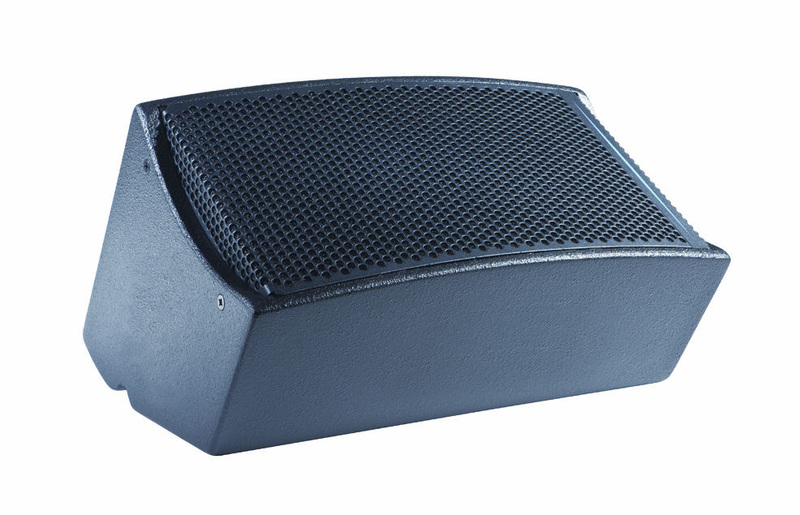 It is suited for applications from sound reinforcement for small and mid-sized venues to distributed sound for large open spaces; delay or in-fill for high-power PA systems, and more. DX8 can also be a stage monitor for theatre, TV studios, conference rooms etc. A number of flying and mounting accessories are available as well as dedicated processors depending upon the application. Furthermore, it has handles on the back. Check out www.apg.tm.fr for more details. Countryman H6 Headset Microphone Countryman Associates introduces the H6 Headset Microphone designed for theater, broadcast, live music performance, and more. Line 6 StageSource L3t Line 6 announces the availability of StageSource L3t. Line 6 StageSource L3s Line 6 announces the availability of StageSource L3s.